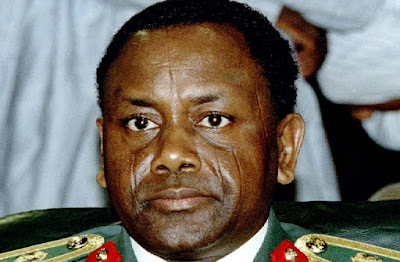 The World Bank has asked for more time to provide a detailed report on the loot of former military dictator, Sani Abacha, saying the loot is too huge for it to handle. The World Bank said this in response to a request by civil society group, Socio-Economic Rights and Accountability Project (SERAP) asking for a comprehensive document detailing all the loots of the former military dictator which is estimated at $11.3 billion and stashed in foreign banks. World Bank added that although it takes just 20 working days to respond to such requests, under special cases, it could take longer time.